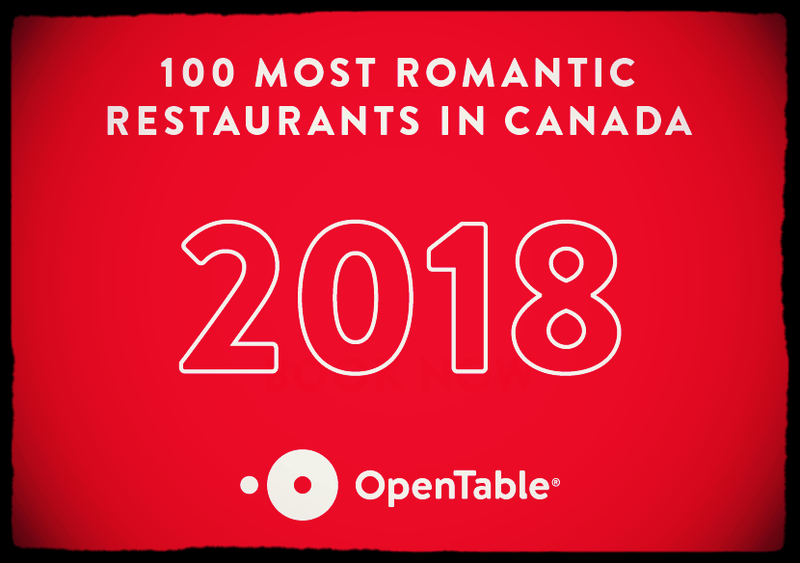 Consistently voted one of the most Romantic Restaurants in the Canadian Rockies, we are tucked off Main Street Canmore in a charming character house that was once a Miners home. Tapas offers a lively fusion of Spanish and Mediterranean flavours created by our kitchen team with mostly organic and locally sourced ingredients. We have designed a menu of specialty dishes that are prepared to order from the freshest farm to table ingredients available. All stocks, sauces and desserts are made by our Chef Chris in house. Our menu offers gluten free and vegetarian options. Share several plates amongst friends in the intimate dining room with Spanish style murals and high back leather chairs. We also have an eclectic attic with slanted ceilings and low windows which is great for small parties. Don’t forget to visit us in the summer where you can enjoy tapas on our Mediterranean- style deck with lovely al fresco ambiance. Want to bring your own wine? We offer a $25 per bottle corkage fee as well.